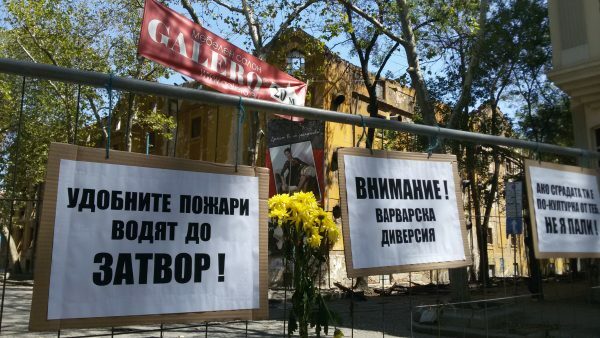 The National Institute of Immovable Cultural Heritage, which falls under Rashidov’s ministry, said that communication with the Plovdiv Municipality was difficult and it still did not know who were the owners of the burned warehouses. 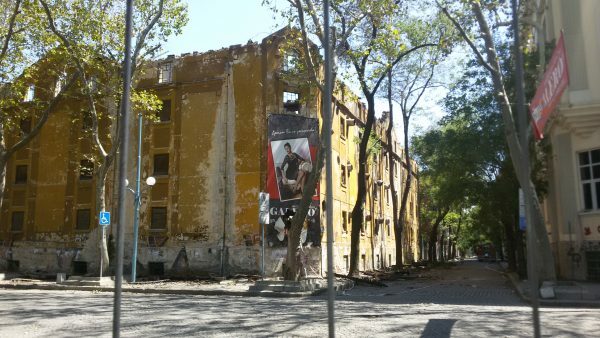 The same morning, local media reported Plovdiv mayor Ivan Totev as saying who the real owners were. Three of the properties were owned by Ripa Ltd, registered at Plovdiv’s 77 Ruski Boulevard. This was represented by the former honorary consul of Italy in Plovdiv, Pietro Luigi Ghia. 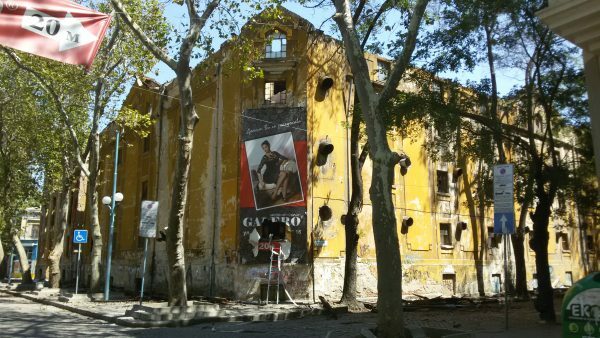 Pietro Luigi Ghia’s warehouse that burnt on Saturday is owned by Galaxy Property Group Ltd, registered in Dunav Boulevard in Plovdiv. Its owners also have a cigarette factory. 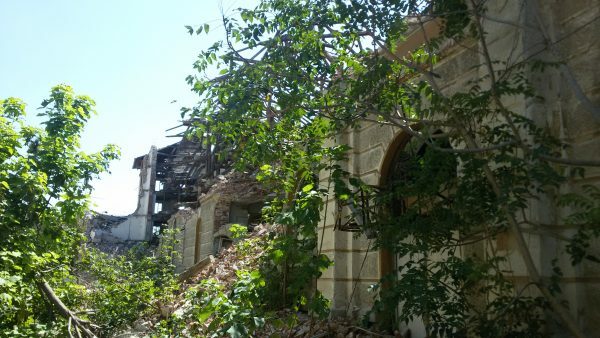 Totev said, “we are setting up a committee with the Ministry of Culture, which within one month examines the condition of the burned buildings and come up with a prescription to the owners”. Talk of plans for shopping malls in the area were a conspiracy theory, Totev said. He said that there was no law by which the owners could be obliged to restore the properties.